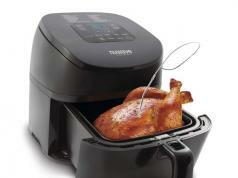 Here is another air fryer that lets you cook meals with less oil. 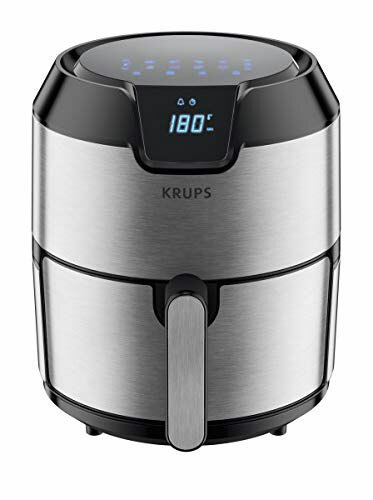 The Krups EY401 Air Fryer XL has 8 preset programs and 4.2L capacity. 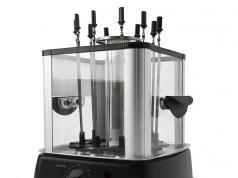 It can handle fries, steak, shrimp, cake, pizza, and everything in between. 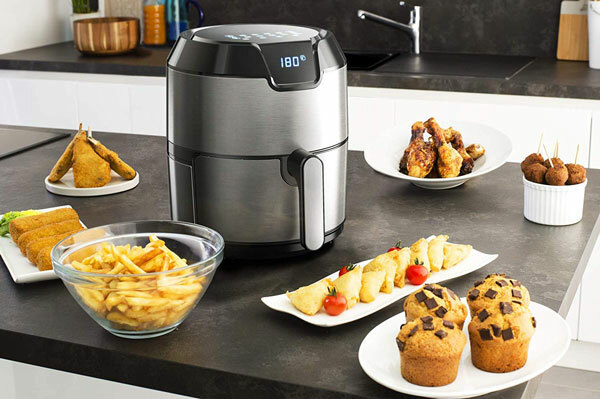 This air fryer has a 60-minute timer and adjustable temperature from 176 to 392F.